Breast Cancer lump. The tumor is malignant (cancer) if the cells can grow into (invade) surrounding tissues or spread (metastasize) to distant areas of the body. 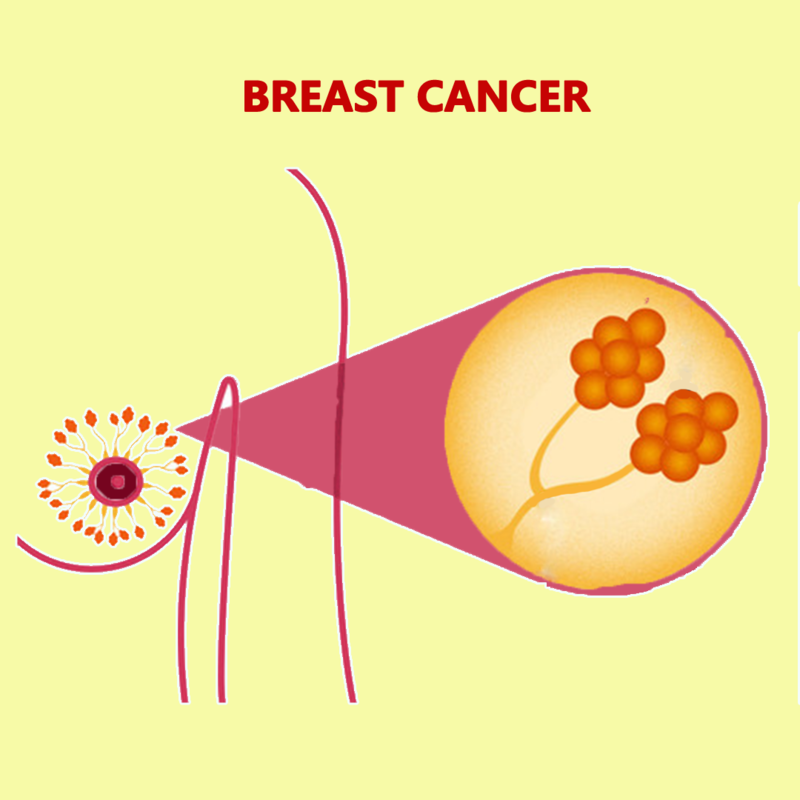 Breast.cancer occurs almost entirely in women, but men can get breast cancer, too.